Can you believe it's the last day of September? Where has the time gone? 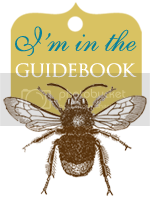 Just popping by quickly today with a few small updates. 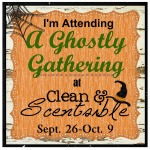 First, I'm super excited that I'll be guest posting over at Clean & Scentsible as part of Jenn's Ghostly Gathering! I'll be sharing a quick and easy Halloween décor tutorial on October 6 - be sure to stop by and check it out. 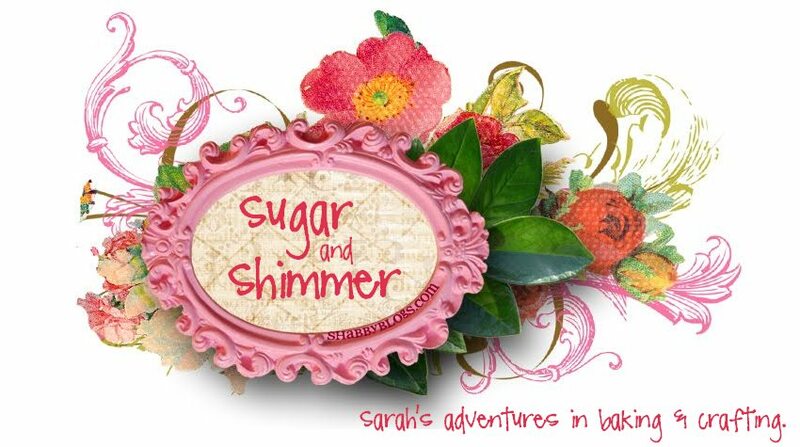 In other good news, I was thrilled to find out yesterday that I won a $100 gift certificate to inVU Drapery Co courtesy of Staci Edwards' blog Inspired by Life. We need a window treatment for the baby's room so this couldn't have come along at a better time. 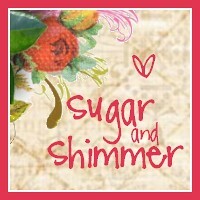 I'm so excited to shop - thanks again, Staci! Rosh Hashanah ends today and we will be celebrating with a special dinner. 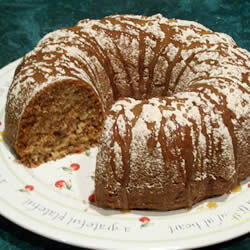 I'll be back next week with a recipe and review for Apple and Honey Bundt Cake. Apples and honey are symbolic of a sweet new year - not to mention that's a delicious combination! This weekend we'll be visiting our favourite gourd and pumpkin stand so I can create another version of last year's fall planter. It'll be time for Halloween decorations before you know it so I want to make sure my fall stuff gets a chance to stand alone first. We'll also be going to the Toronto Zoo this weekend - weather permitting! I really want to see the African Penguins. They are endangered and a new species at the zoo this year. The zoo had a clever ad campaign running this summer and it clearly worked on me. The last of my updates is that I am 20 weeks pregnant today! I have my next ultrasound this coming Wednesday and hopefully baby will cooperate and we will find out the gender. You'll be seeing an influx of baby projects after that!